Description: Or maybe Peridot is totally wrong, and Lapis just has a really fast subconscious process when it comes to choosing new outfits. 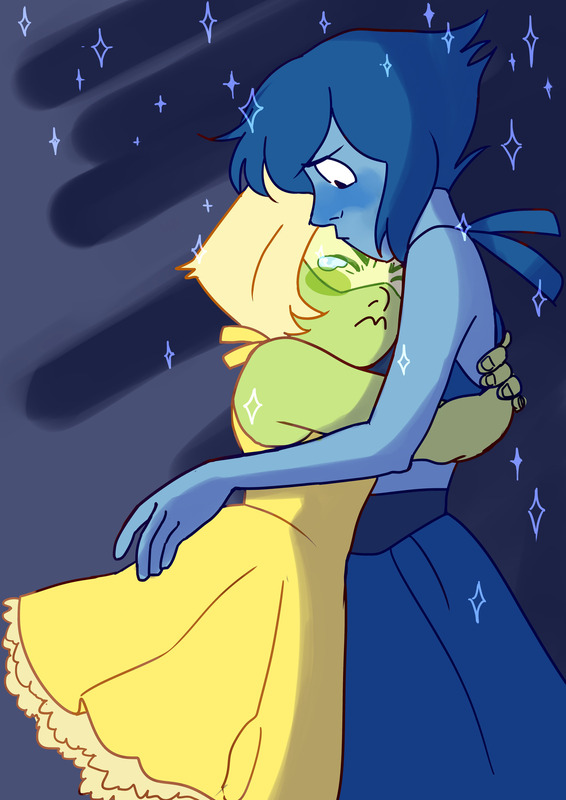 Maybe Peridot just took longer to reform so that she wouldn’t have to feel her stomach turn uncomfortably (but not altogether unpleasantly) as she looks at her. It could be either-or.